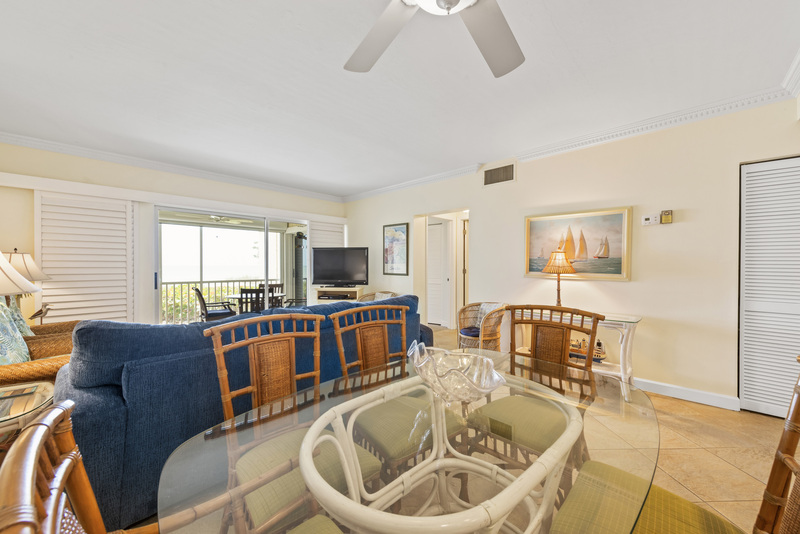 You can’t get closer to the Gulf than in this condo! 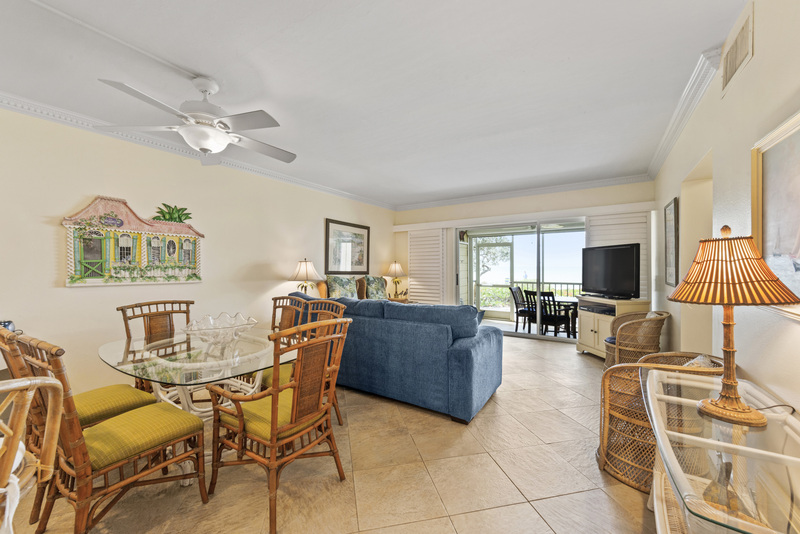 You and your guests will enjoy direct Gulf front views from sunrise to sunset and are just 6 steps to “toes-in-the-sand” status. 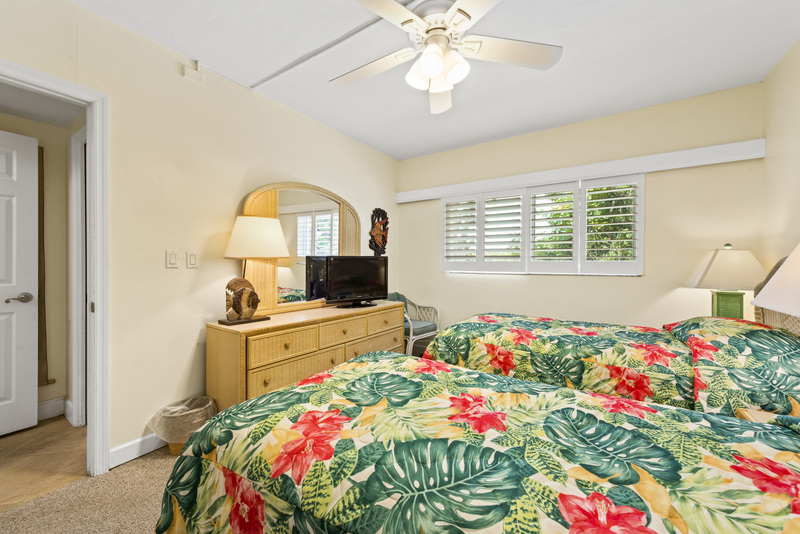 This ground-level, updated unit will comfortably accommodate up to 6 guests with a king in the master, 2 twin beds in the guest room and sleeper sofa in the living room. 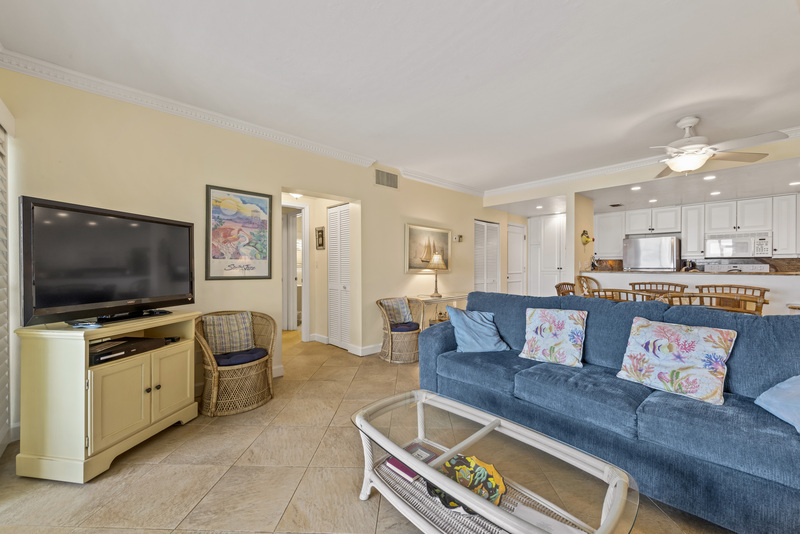 The owner has equipped the condo with 3 flat screen TVs, DVD player, Wi-Fi, free long distance, beach equipment and beach towels for your use. 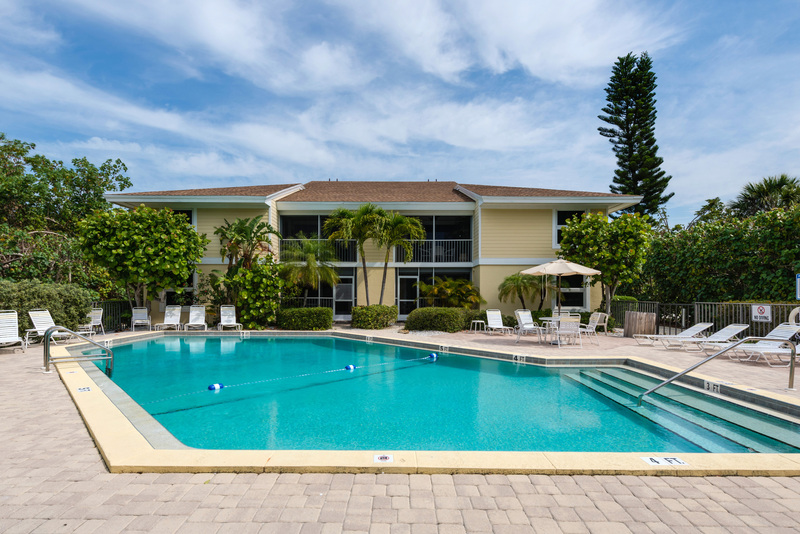 Villa Sanibel is a small, 20 unit, quiet complex located on West Gulf Drive. 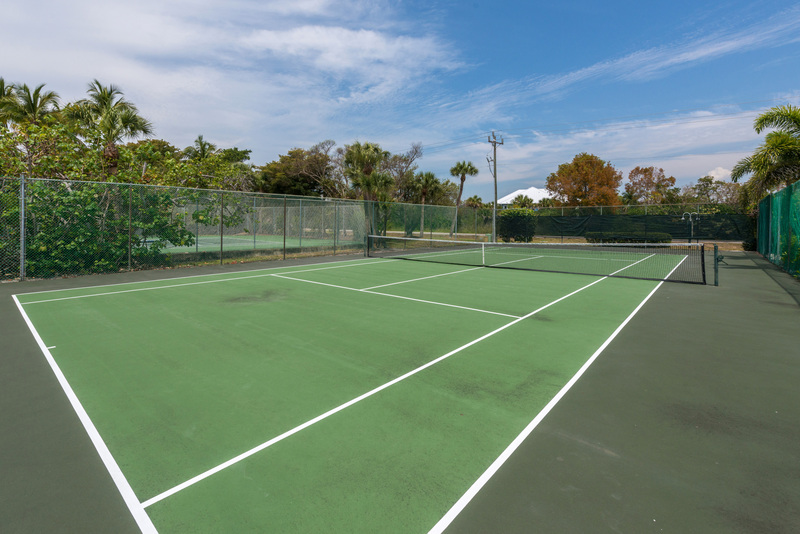 Complex amenities include: gas grills, a community heated pool and a tennis court. 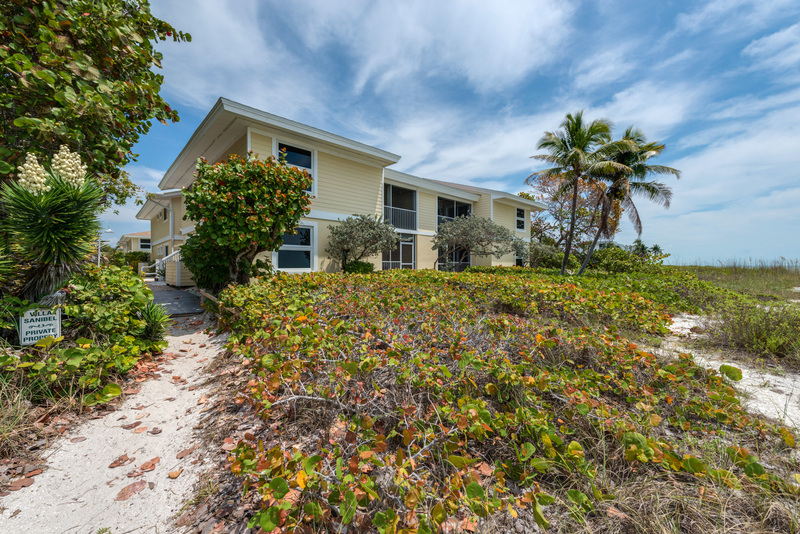 Villa Sanibel is a smoke-free property. 9th year in a row that we have rented this property. Excellent experience! Great time was had except for the sand fleas. We should have been warned so we could have bought insect spray. Appreciated the service that Sanibel Holiday gave us. Our visit to Villa Sanibel 1A was our third. We enjoy unit 1A very much. Wonderful view everyday. We we're very happy that the red tide cleared up for our visit. Unfortunately we had to deal with construction noise on two neighboring unit, which distrubed our week of peace and quiet. Sunday as early as 7 am. Our parking place was occupied by construction vechicles each day. We made the best of it. It would have been nice to be offered a discount for our inconvenience. We were not disappointed. 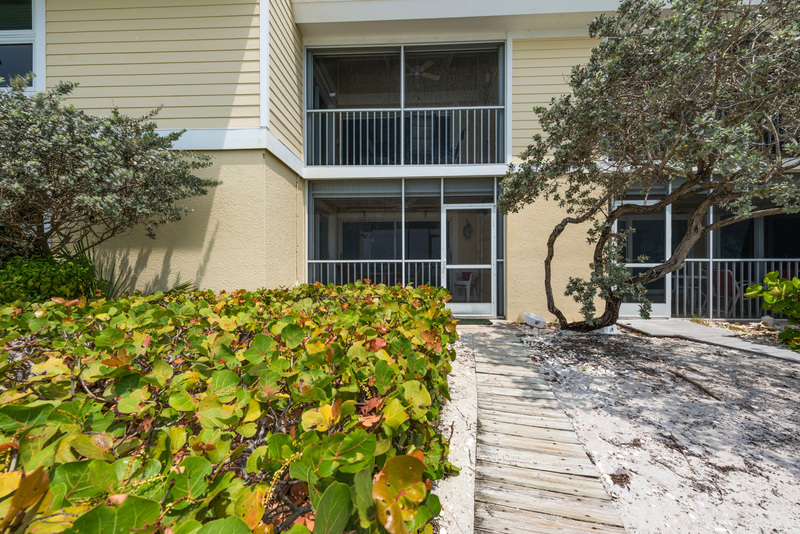 This is a beautiful condo with a beautiful view! You can’t beat the location. 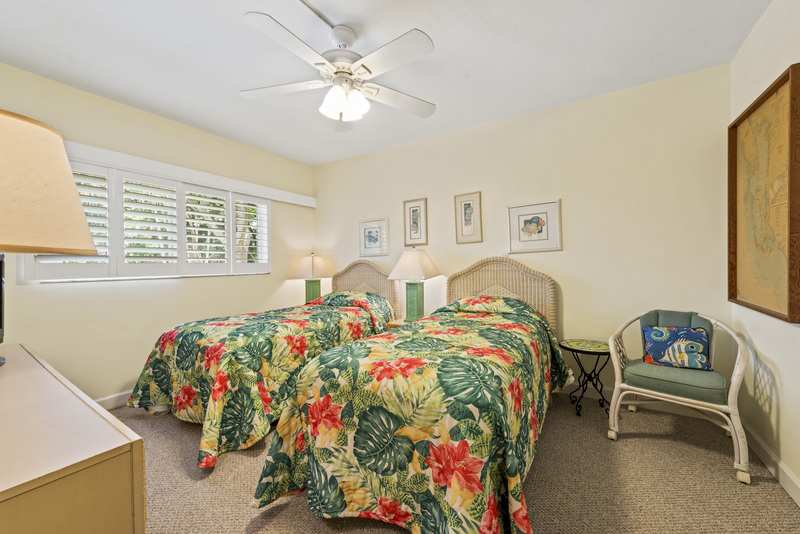 This was our 2nd year at Villa Sanibel 1A. We totally enjoyed our stay!!! It's great to be able to walk out the lanai and be on the beach. Most mornings we saw dolphins!!! We truly enjoyed our stay. The unit is beautiful and Jack and the staff we're such a delight. I wanted to write a lovely long review, but under the current circumstances, I just want you all to know your in our prayers. We're also praying Hurricane Erma spars this wonderful place. 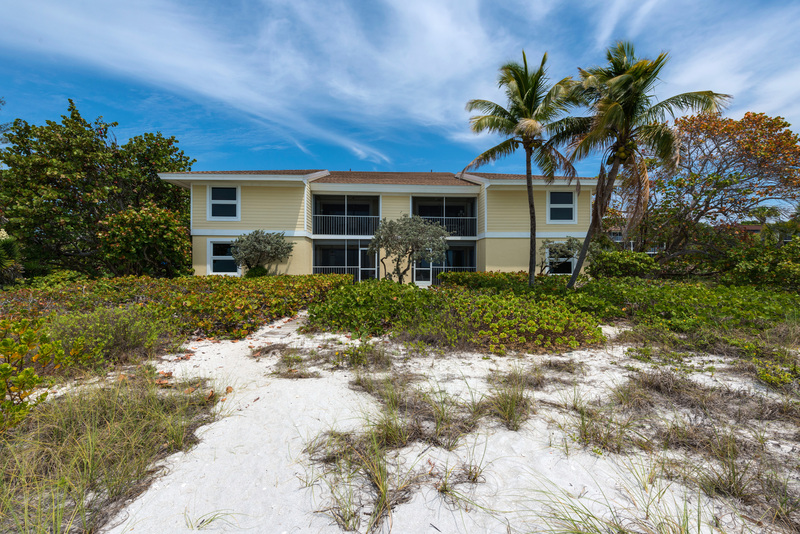 This property is right on the gorgeous beach! This location was perfect for our family! This stretch of beach is not too close to the public access, so we really felt like we had our own private beach! 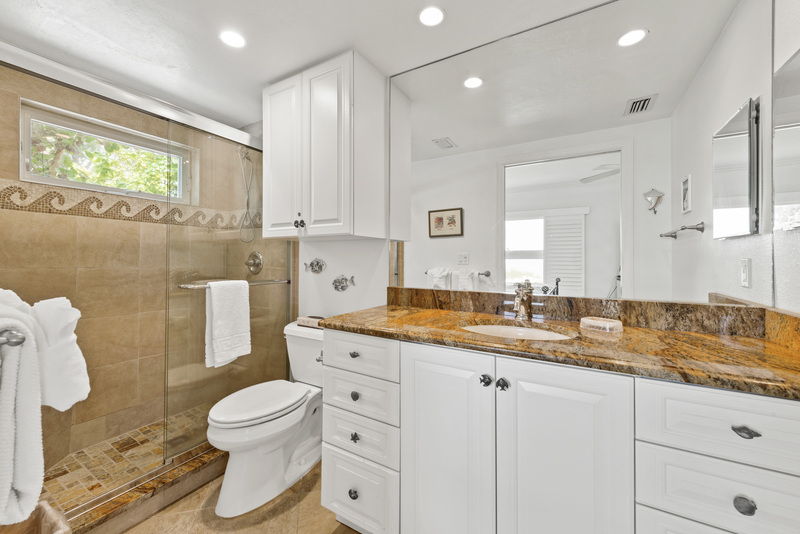 The property is well-maintained and clean, with numerous amenities. The management staff was helpful with suggestions for activities and the owner was always quick to reply to my inquiries via email. 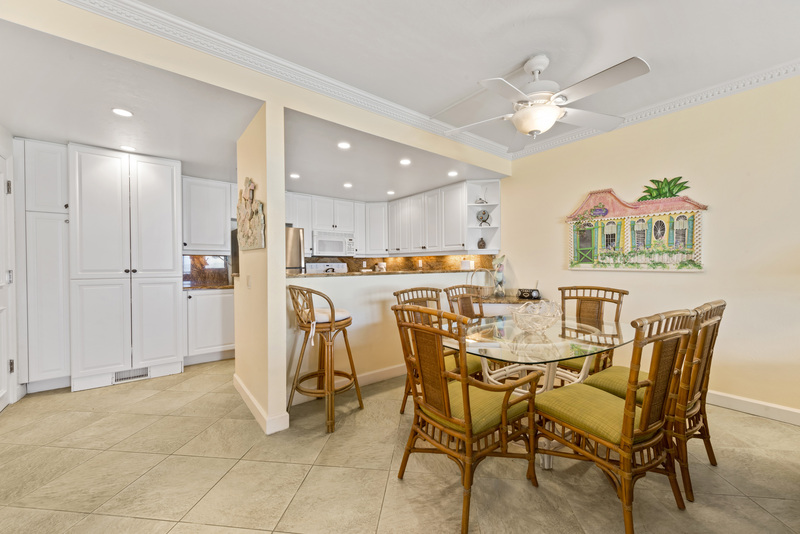 We had a great vacation at Villa Sanibel! Our second visit here. Can't get any closer to the beach! Property as described. Only issue was no hot water- called management company and they promptly sent out a plumber. It was a flipped switch. Remedied in 5 mins. No-see-ums are ferocious after Irma. Would love to see that special screen material used on lower half of screens-limited our evenings outdoors. 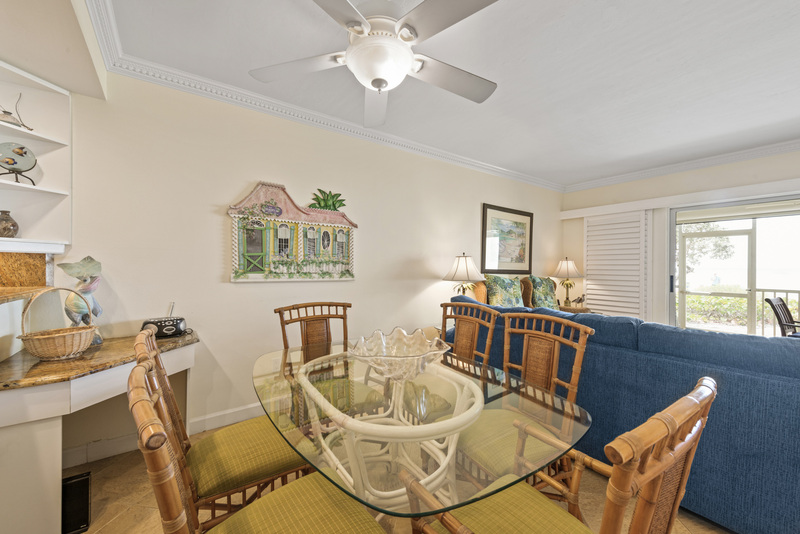 An amazing getaway just steps from the beach! We have stayed at beaches all over the world and this one is by far the closest to the water. We poured a cup of coffee in the morning and just walked a few steps to drink it with ocean water on our feet. 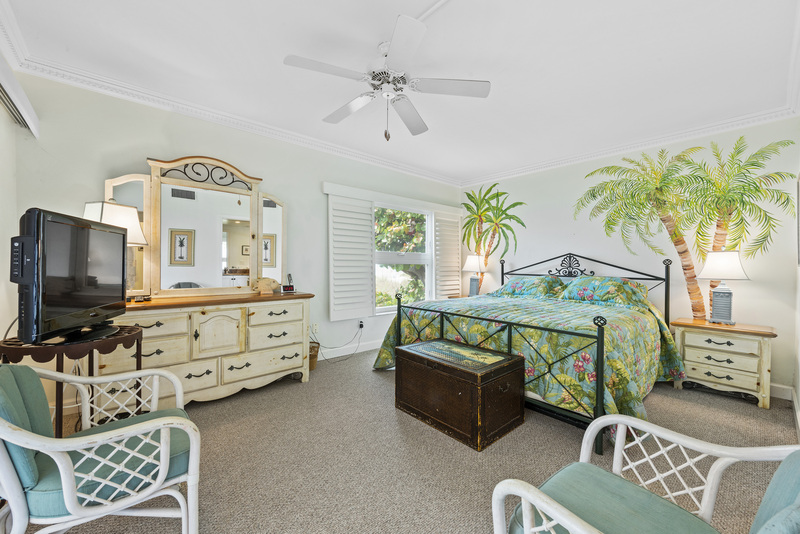 Villa is very comfortable, basically 2 master suites since both have bathrooms and can be closed off from each other and the main living area. It was very quiet, early risers never heard by those still sleeping. Beach is loaded with shells which was great fun but bring along water shoes if you have tender soles. 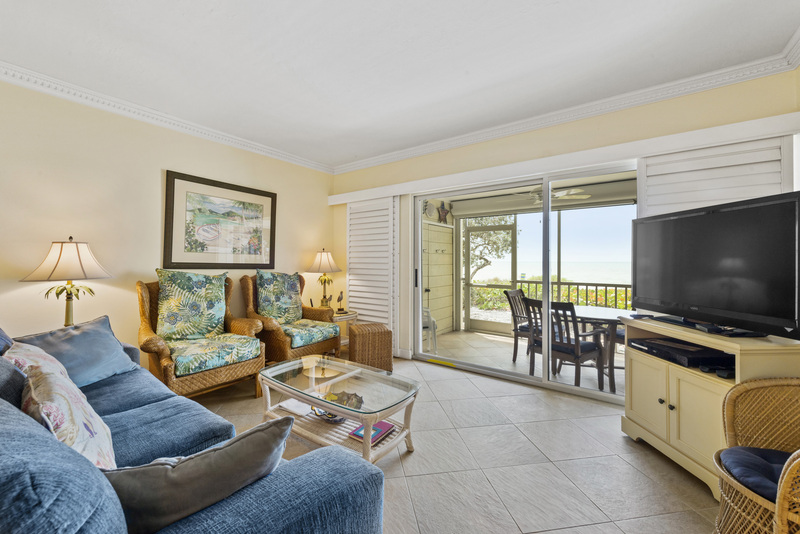 Sanibel Holiday was also great, one of the best rental companies we have used. They were so friendly, prompt and accommodating. We go to Sanibel every year and this is our first time using them but will do so every time in the future. We will be back for sure!!! Nothing closer to th beach! 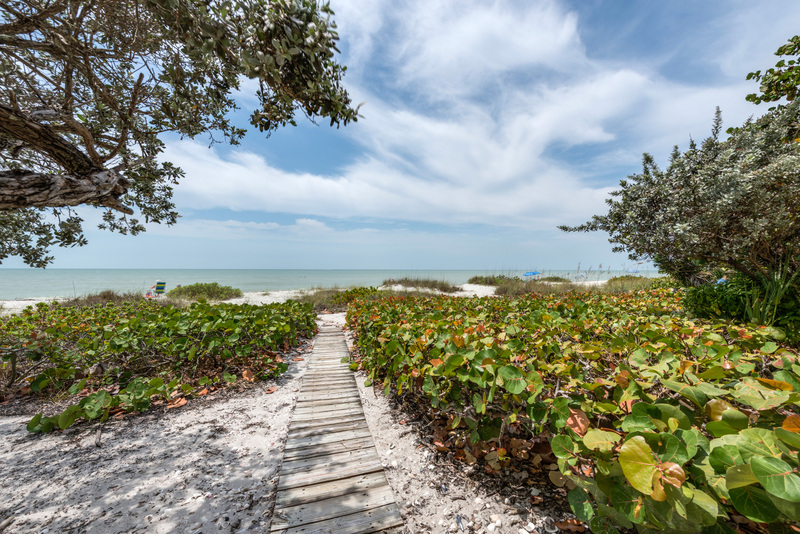 Sanibel is my go to vacation spot. 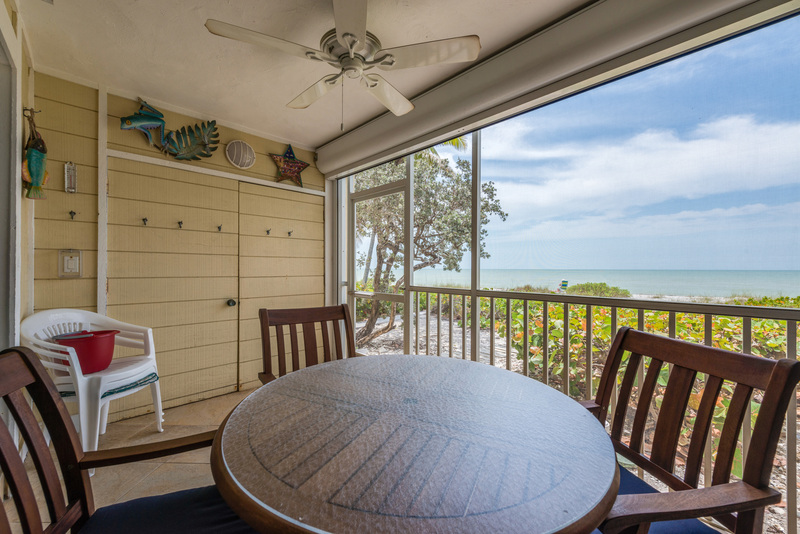 And now... Villa Sanibel is the only condo we will stay at due to the location. THIS IS ON THE BEACH! 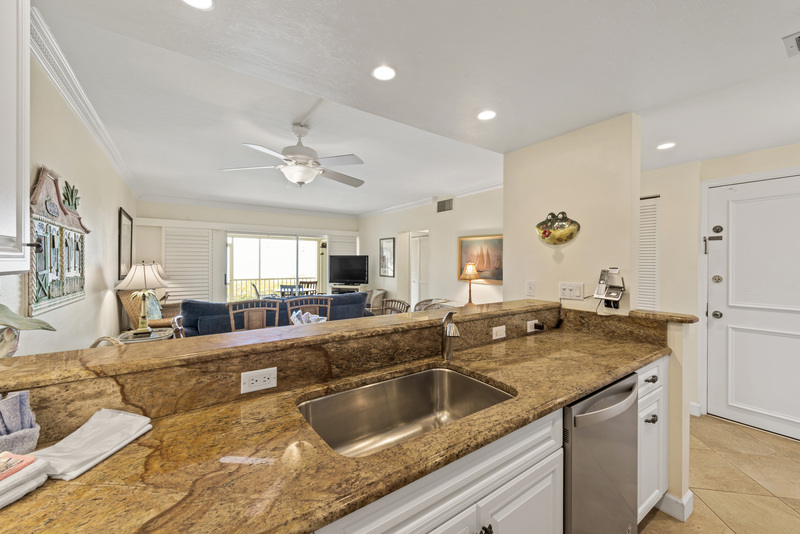 We loved this condo! You cannot get closer to the water. 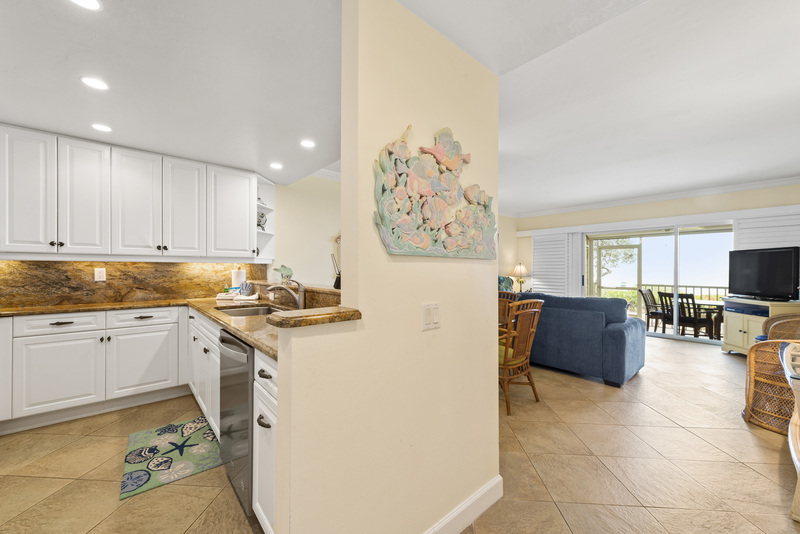 The condo is fully stocked with beach gear, kitchen equipment, linens, etc. 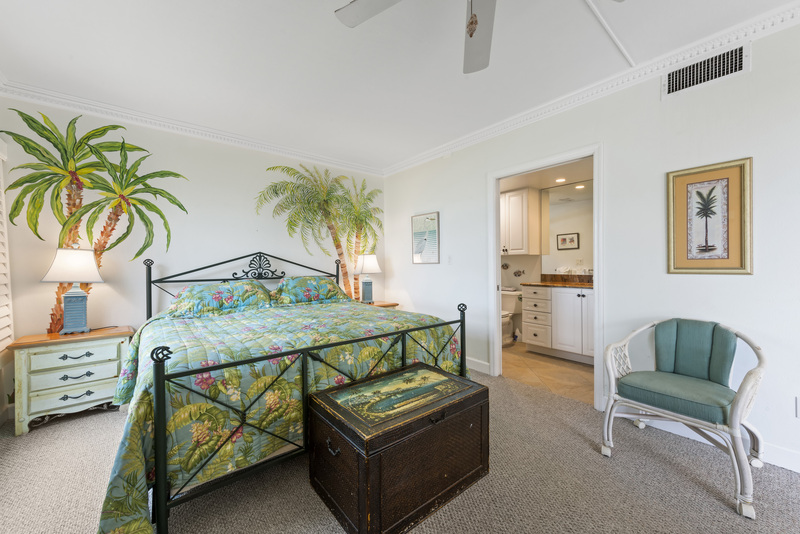 The best place to stay on the island. 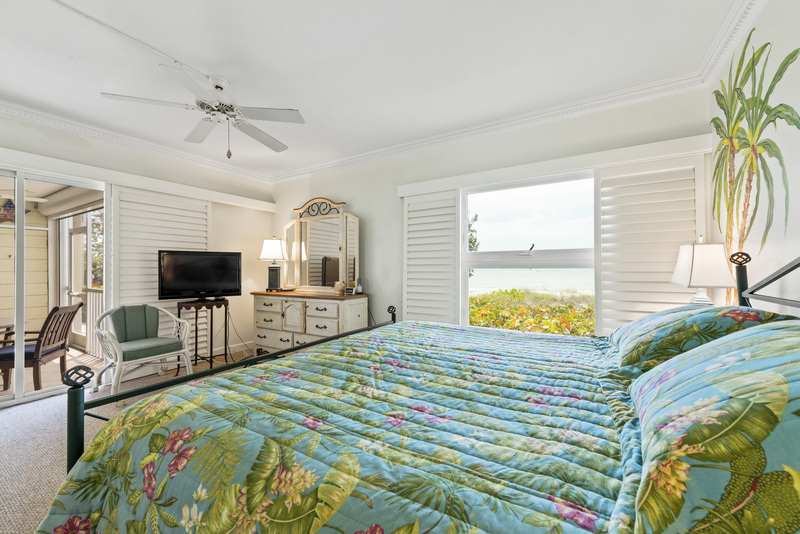 We thoroughly enjoyed our stay at Villa Sanibel.We wanted to be on the beach and this fulfilled that desire. It is very comfortable. The king bed was comfy; better pillows would be nice. The bathrooms are are nice. 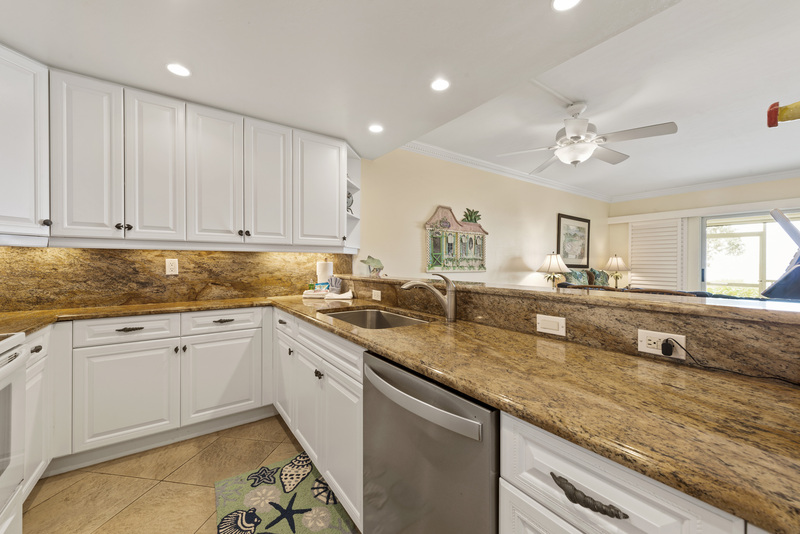 The kitchen is great, nicely redone. All items for basic cooking and dining are provided. The washer and dryer is new and great. 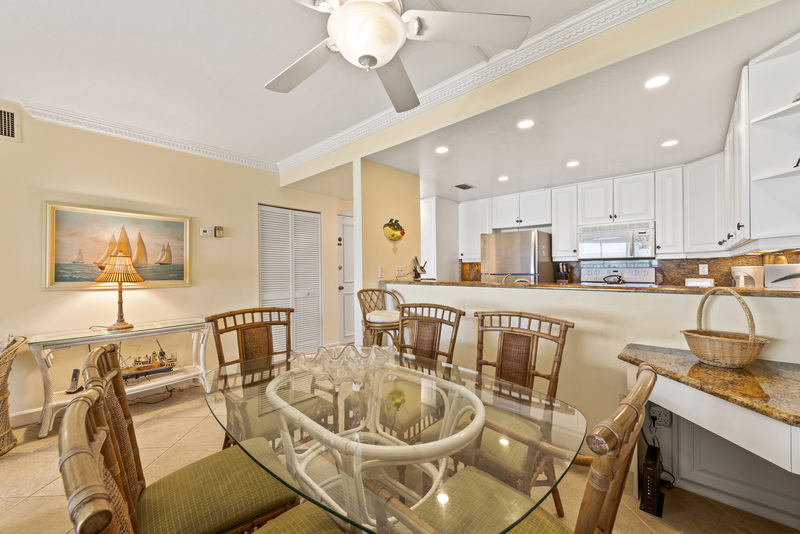 The furniture is not fancy, but it's clean and "beachy". 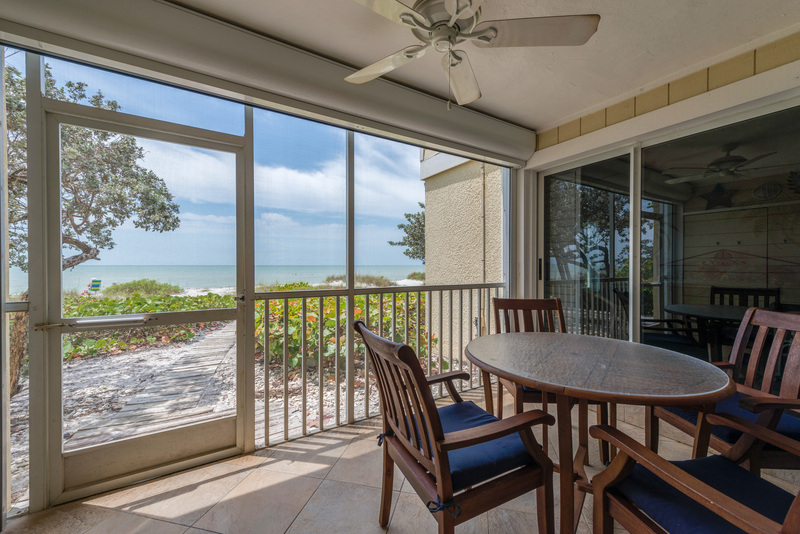 We loved the screened porch and spent much time out there. The furniture out there is very uncomfortable , but we made it work to be by the water. There are beach chairs and beach towels, sand toys, etc. If you don't need super fancy, it's really a great place. Thank you for your review. 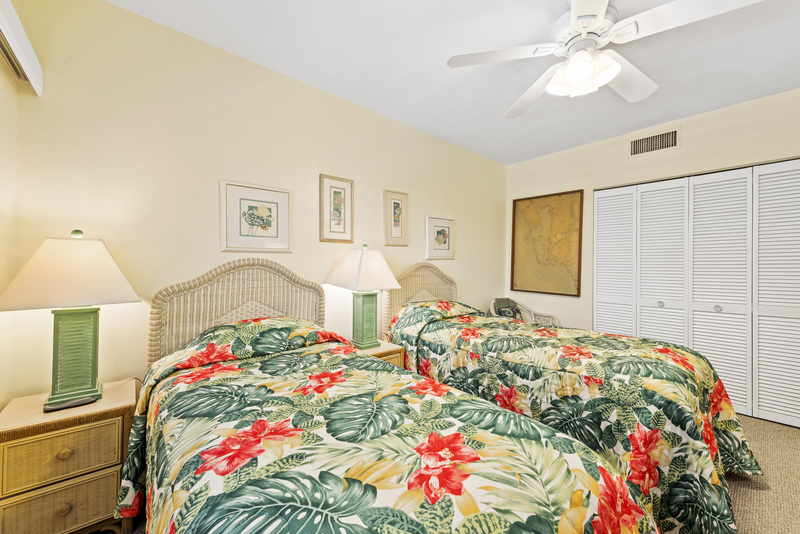 We are glad you had such a good time at Villa Sanibel 1A. 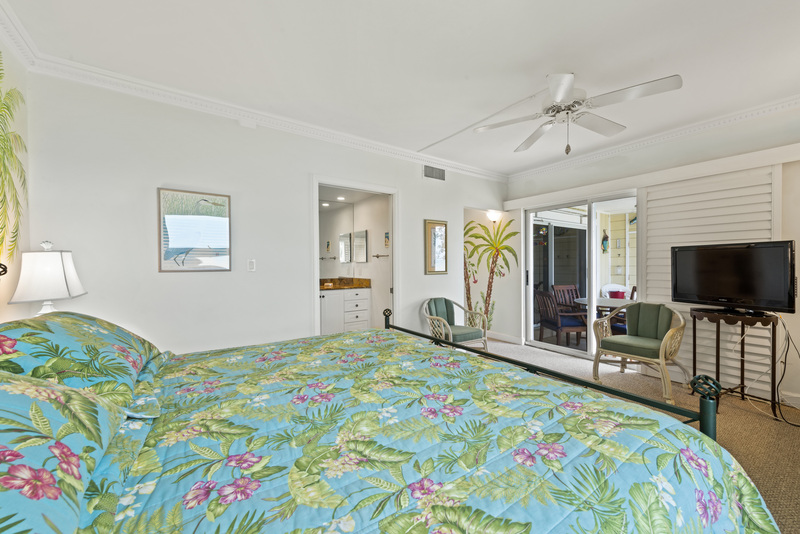 We have shared your thoughts about the lanai furniture with the owner. He has replaced it with new high end furniture for an even more relaxing stay at his condo. We hope to see you back again next year! As always, excellent. Weather was the best ever. Can,t get any closer to the sand than this. This was our 8th year renting 4 units. It's our family reunion every year. 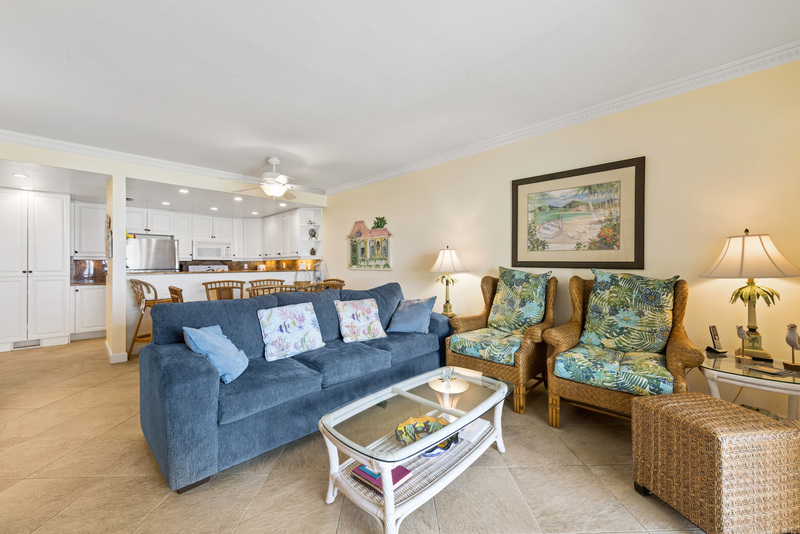 Villa Sanibel is quiet , not a lot of units and therefore uncrowned at the pool and beach. Very relaxing with a very responsive rental agent in case of a maintenance issue (7 minutes). 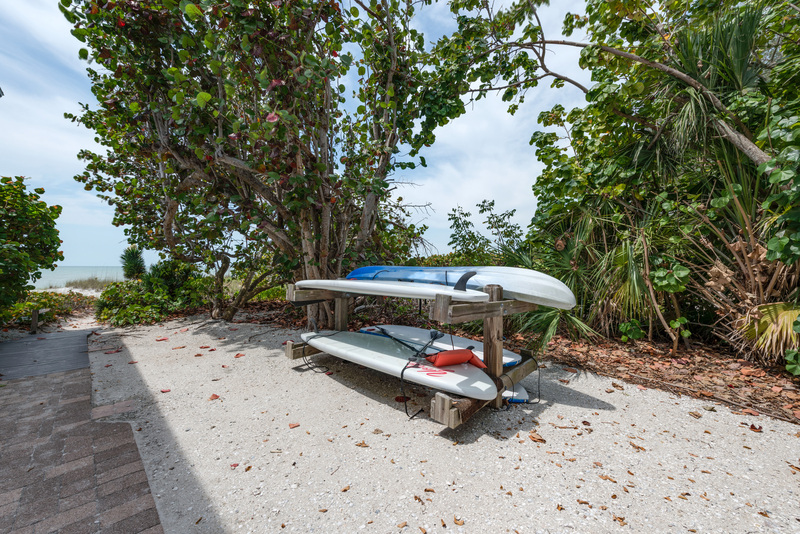 Just a few feet to the beach no carrying equipment for a quarter mile. You are right on the sand.